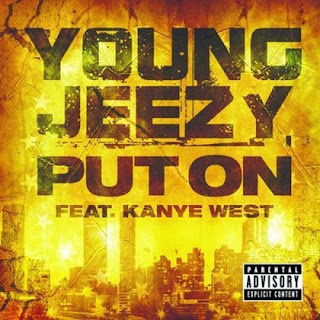 Here's a leaked song from Young Jeezy. Released on 3rd June on iTune. This is his 1st single release from his 3rd studio album, namely The Recession.